Over the years I have works with different people and a lot of different projects. songs from our favorite bands, wrote some of our own but never recorded anything. 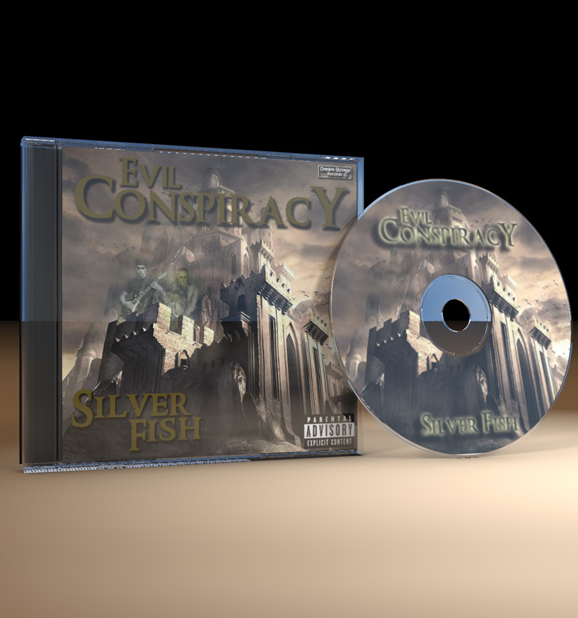 Somewhere in 2007 I believe, a buddy and I recorded some songs and we where starting to form a band together called "Evil Conspiracy", this band was a mix of all sorts of styles and music. 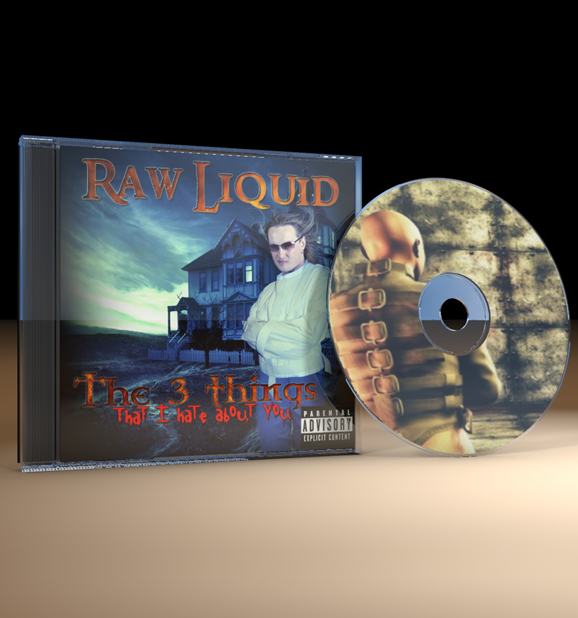 Some of those demo songs ended up in my own CD recordings. 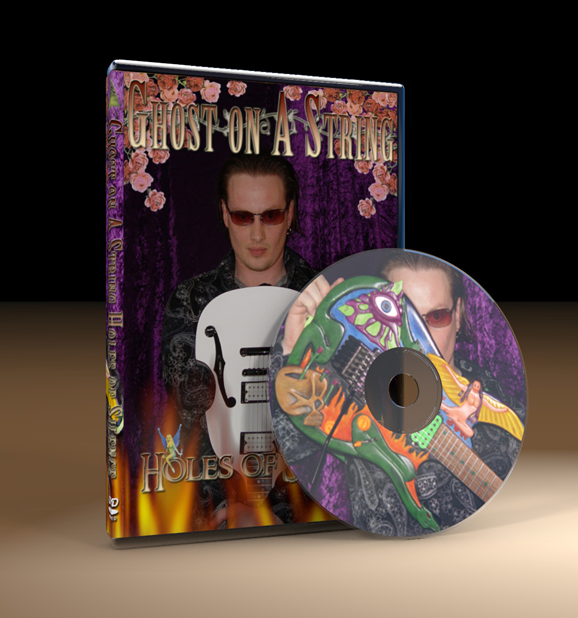 Between the recordings and projects I did, I made an instructional guitar DVD called “Flawless Victory”, with a follow up “Holes of Silence”. In my free time I started to record some small song recordings, and posted them on “my space” and some mp3 streaming websites. Because those sites needed some cover pictures, I also made the covers for those recordings and those became “my records”. where the solo part starts with a simple harmonic part of two guitars playing the melody, with a cross-over to a power chord pattern with some sweet soloing of fast notes and sweeping licks. 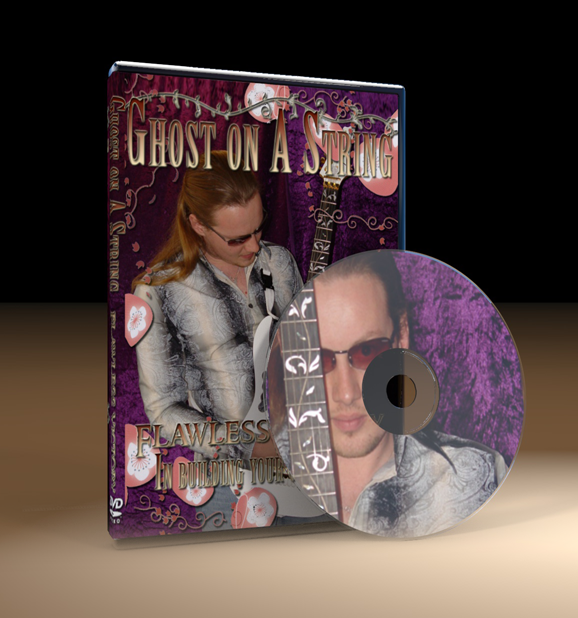 For that solo part, I recorded a little video, and got many questions about the stuff I was playing in that song for that reason I made the second part of the DVD, where I explain some of the licks that I do in that song. 08. Can I return this? All songs are written en performed by Denny, except Where * is marked. This is one of the latest projects that I started to be working on half 2012. All songs are covers from my favorite artists played on the acoustic guitar, and singed by me. Songs are from, Robby Valentine, Tears for fears, Peter Criss, Kip Winger, Richie Kotzen, Kiss, HHK, Joey Tempest, Extreme, Paul McCartney and Paul Gilbert. All the songs are recorded in my home studio "Purple Peach Generation Studio". The instruments I used are the Washburn D10, Washburn WD10s 12 string, Ibanze EP7, Hohner Pro Harp in G, Toontrack Ezdrummer, Stage Tambourine and Percussion Egg, Shure Beta 57a Microphone, and the AKG perception-200 Microphone for all the vocal parts. All guitars are wired with D'addario strings .012 and tuned down one half step, except for Every Rose has a thorn, I tuned the guitar in A440 standard tuning, so I could use my Hohner Pro Harp in G on the solo parts. 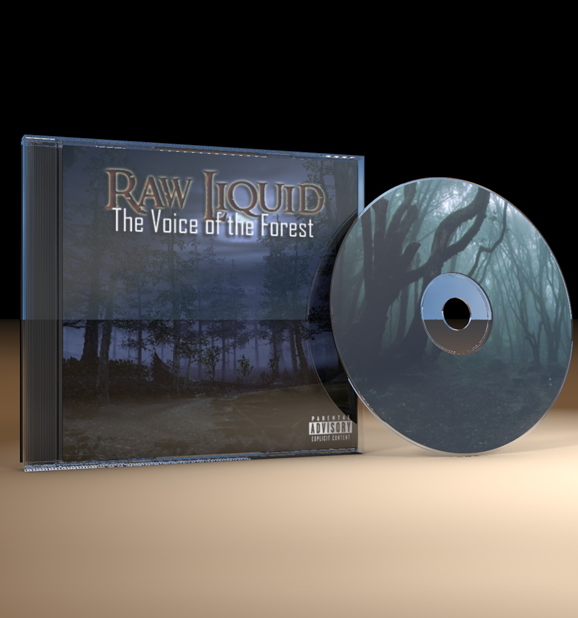 This is the second acoustic theme project CD I have been working on over the last year. The idea was the same, take some of my favorite songs and cover them into a acoustic version in a style that I like the most. Still I wanted to keep the idea's simple with just Acoustic 6 and 12 string guitar, percussion and me on vocals. But will recording, I came across some amazing new vocal pedals by TC-Helicon and they challenged me to get it up one level more. 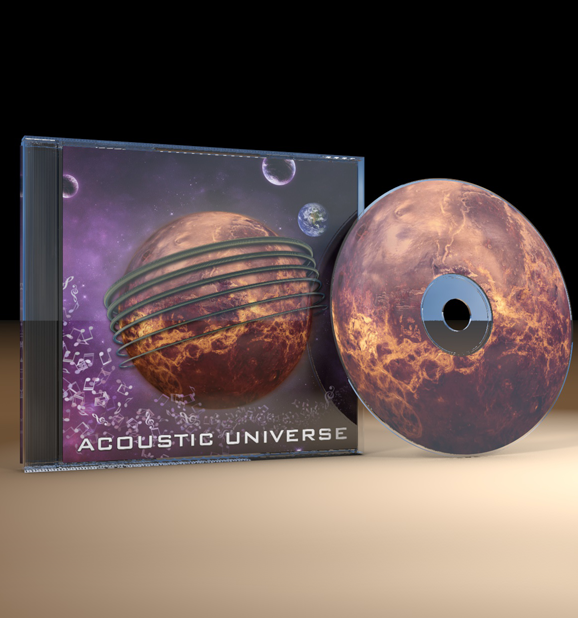 My previous acoustic project, was done under a little time pressure and wasn't really finished in the way I had in mind, but in this time I had more time to record the whole project, so it has giving me the more authentic and professional sound I was looking for. The big challenge was Interface, since it is in a tuning I would have never used before. 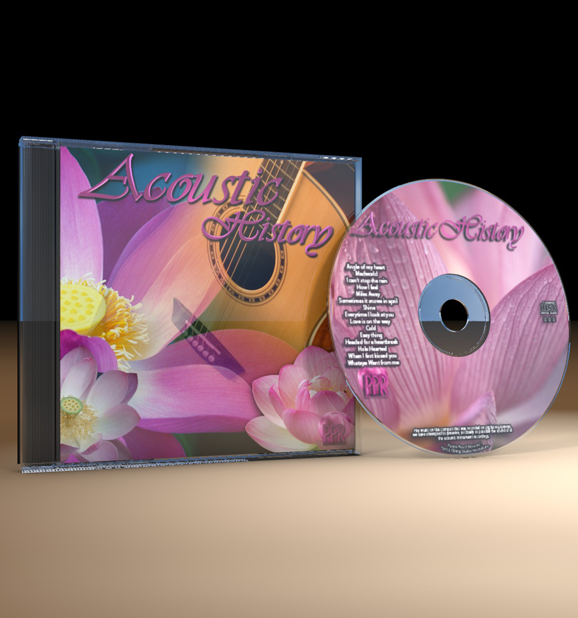 Again the songs are a collection of some acoustic and none acoustic originals, but transformed into an overall feeling of the acoustic atmosphere. Some songs turned out to have a "Wild west - western" idea flavor, but keeping the original idea in mind, so you will still know which song it is. 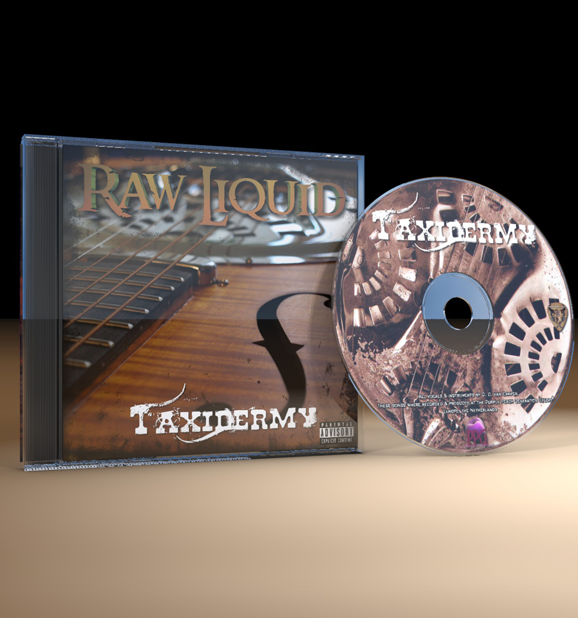 Song come from artists like: the Eagles, Kiss, Dream Theater, Marty Friedman, Robert Cray, Whitesnake, Paul Gilbert, Prince, Richie Kotzen and many others. At the moment I am working on some tutorials for some of these songs, and they will be added in a later moment at my acoustic song section. 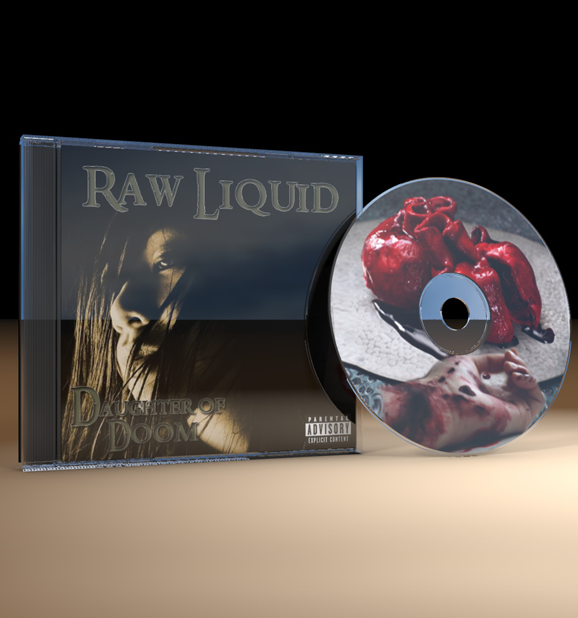 This idea for some typical ’80 songs re-recorded into some metal version came from the Straight up version I did some years ago. For fun I did the Rockwell – Somebody’s watching me, and then I relished this is a nice concept to do with all sorts of ’80 songs. 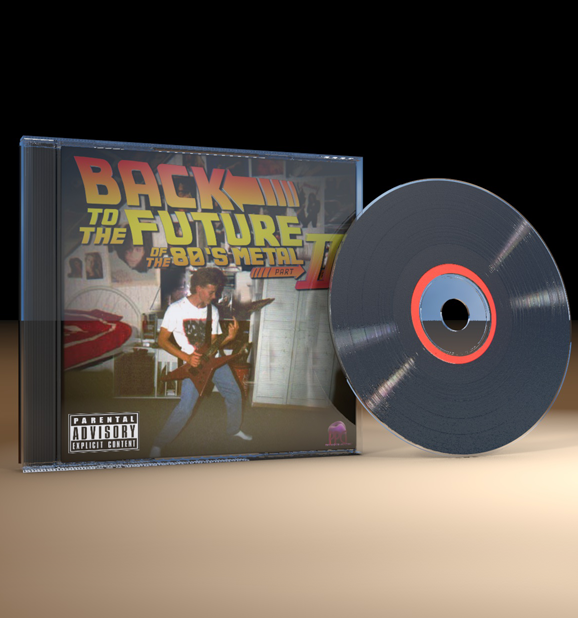 So there is was with the title Back to the future of the 80’s metal part 1. 02. Do you want any blues with that apple-pie? 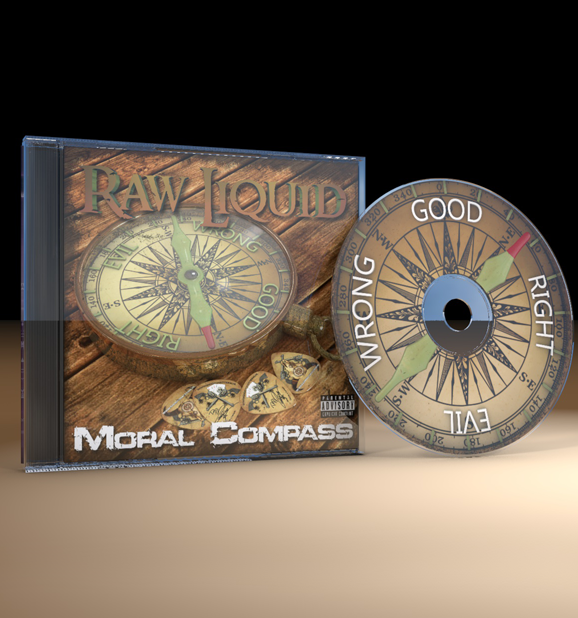 This CD project I called Moral Compass, 80% of the songs where written over the last 20 years, with me being in a lot of anger and mix emotions. When I listened to them at one time, I relished the concept of all the songs. 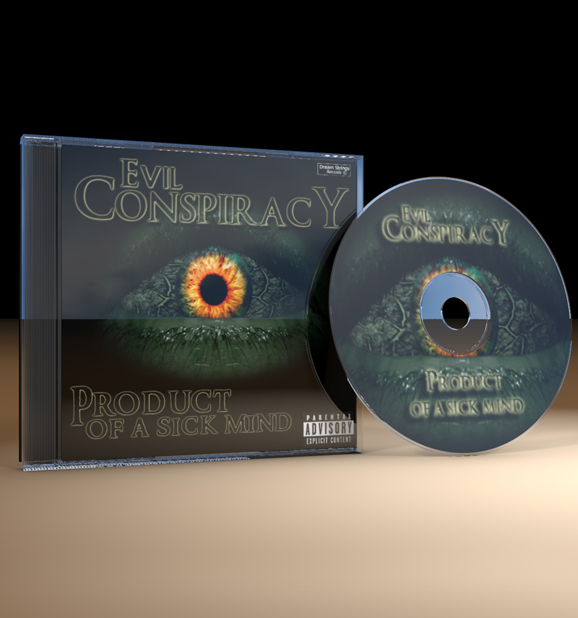 I put them together and the CD Moral Compass was born. 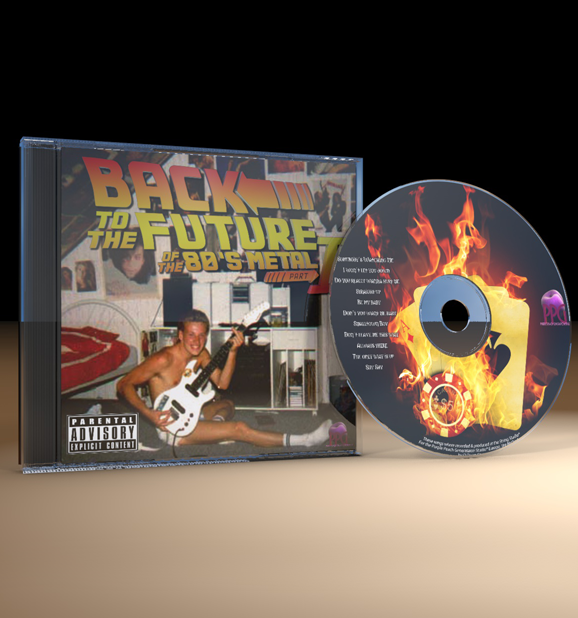 Like the movie, there had to be a part 2 of the Back to the Future of the 80’s metal concept. New songs to cover, and I took it a level higher this time. Heavy and melodic, with an unexpected song selection. This is my first full blown blue-rock type of record which I am working on at this moment, It took me a while to write some songs because of the open tuning that is used on these songs. It is still a work in progress, but this all ready one of my best projects I worked on. Keep your eyes open to the updates and news page, plus my FaceBook page, where I will post any updates regarding this project. 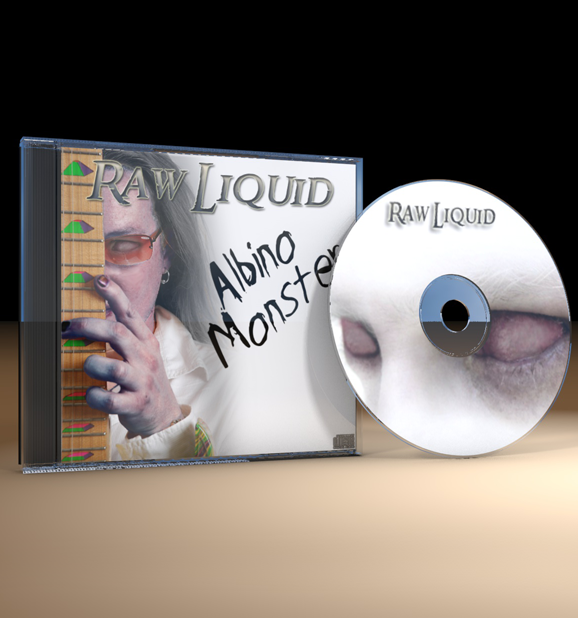 The idea of making this DVD came from a friend of me, once we did some Jam session online and later some guitar lessons. I found out that the question he asked me, where the most common questions I got on my website about my way of playing. So from there the idea of making some instructional DVD was born. In this part, I mostly talk about warm-up's, exercises to build some strength and dexterity in your left hand. All simple licks and tricks but very effective. This turned out to be a big wanted guitar instructional DVD in Japan. 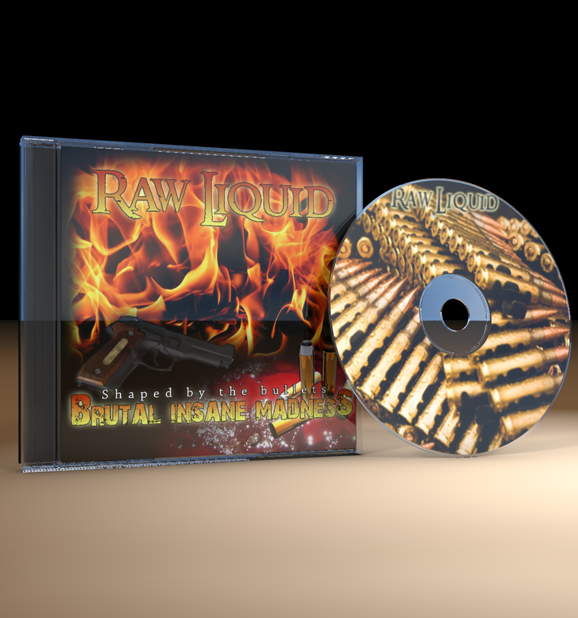 This was the second instructional DVD I made a year later and this was more focused on technique, shapes and style. Also I continued explaining some parts that I left out in the first DVD. Plus, I did the explanation on the solo from "me and my twin brother", which I some simple harmony solo between two guitarist, that later turned out into some speedy solo part and some nice chord playing. Again, this DVD was wanted big time by my Japanese followers, and I did some good credit there....Thanks Japan....I love you.